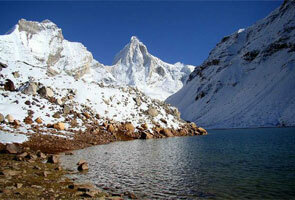 Uttarakhand is known for its picturesque beauty with temples, big mountains, lakes, green lush meadows and glaciers. Due to this reason thousands of tourists comes @this place every year to make the special moment of their life cherish. 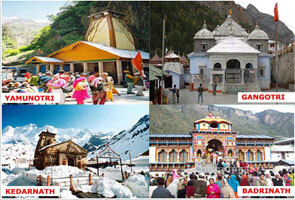 Therefore tourism industry is introduced as the key industry of Uttarakhand. Apart from this it is also one of the most prosperous states of the country and this is the reason why its name comes amongst leading industrial destinations in India. 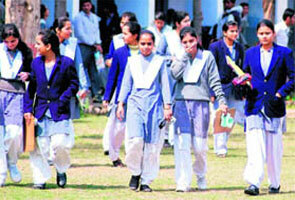 The Government of Uttarakhand is also looking forward to make this state a big hub for the business activities. Reason is simple; the state has gigantic natural resources, immense forest and massive power potential. Name of the key business that are preferable for Uttarakhand are development of tourism, hydro power generation, herbal and medicine plants & IT and biotechnology fields. Along with that the state also hosts a majority of Handicrafts, khadi, Handloom, Village & Wool Based Industries. SIDCUL (State Infrastructure & Industrial Development Corporation of Uttaranchal Ltd) is responsible for the complete industrial development of this state. As Uttarakhand is one of the popular religious places available in India and it plays also a very important role in industrial development of this state especially for tourism industries. So if you are an entrepreneur and want to establish your own business then we will recommend Uttarakhand is the finest place for you. Uttrakhand – “City of lakes” is the perfect place to visit for devotees and adventure lovers as you can find several temples, ashrams and number of adventurous activities to do at uttrakhand.